In my time at Noonday Collection, I developed print materials and digital graphics that were used to support the Noonday brand story. Below are a few sample of the work that I've created as a part of the Noonday creative team. At Noonday Collection, I've designed hundreds of images to support different digital campaigns. Below are a few examples. 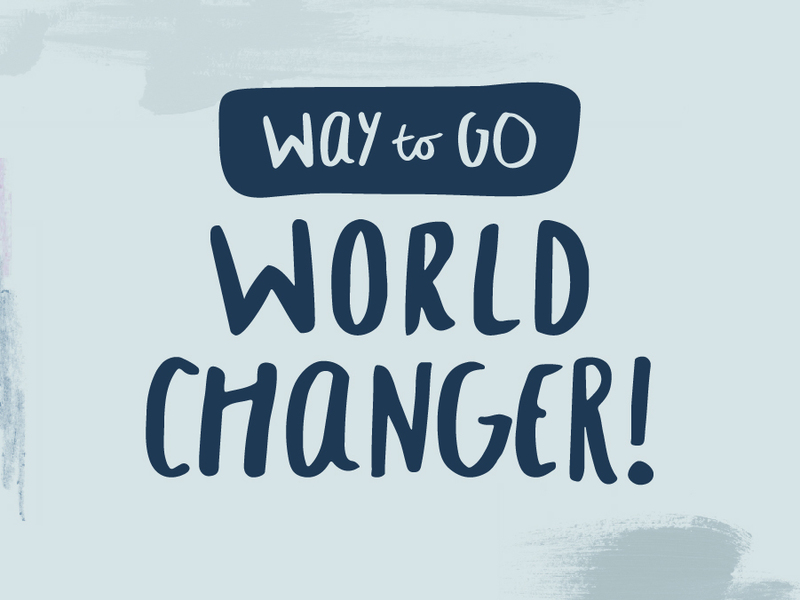 You can see more examples of my work for Noonday's social media channels – here. 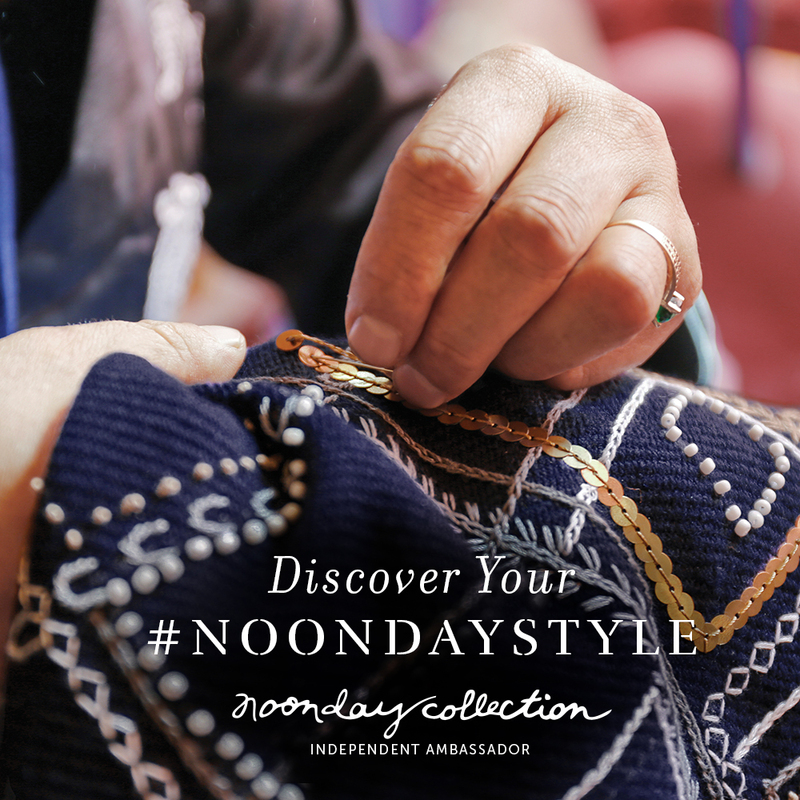 Each season, Noonday's largest piece of marketing collateral is their lookbook. As a part of the creative team, I helped to create concepts and produce these lookbooks. On the Noonday creative team, I helped create concepts for campaigns like the Summer 2016 Collection. I photographed and designed digital and printed assets that were used to market the collection.